Professional planning and execution is the critical success factor in uncovering and progressing investment opportunities at trade shows. This includes research and qualification of the companies, effective outreach, a solid meeting programme and timely follow up of leads. 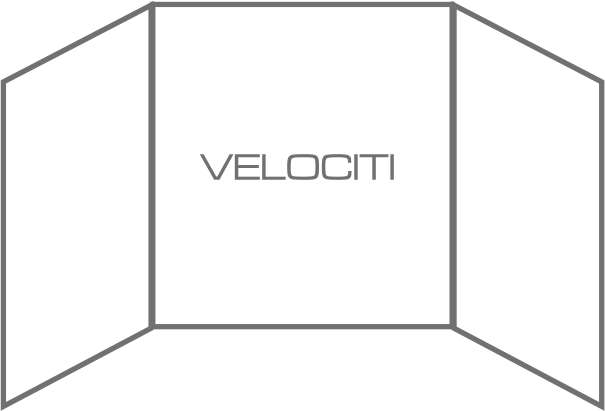 Velociti’s exhibitor analysis service covers major trade shows worldwide and simplifies both the planning and follow-up stages to harness the power of trade shows.